Villain origin stories always pique my interest, and I have a new goodie to add to the bunch, which put the underwater witch we all know and love, Ursula, front and center. And oh boy, did she steal the show. Eventually, that is, because the coolest part about SEA WITCH is that I couldn’t be sure which female character would wind up with octopus tentacles as their lower half, and I love a book that keeps me guessing. 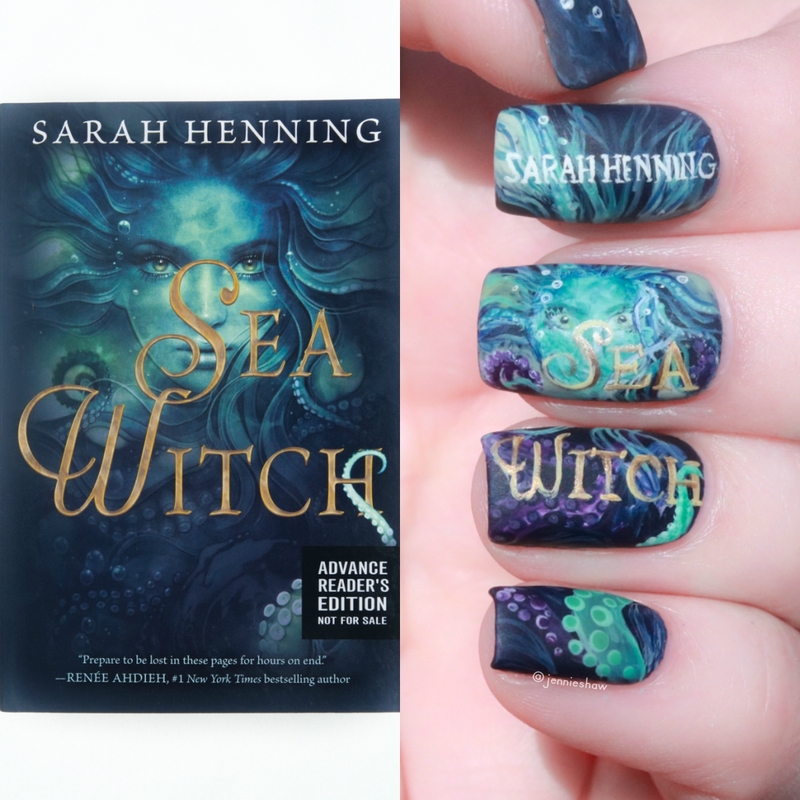 As SEA WITCH is an Ursula origin story, I must admit I was surprised by the range of feelings I experienced. Specifically, sad ones. The story started four years after Anna’s drowning, where Evie’s grief had latched onto her heart like a barnacle; her regret over that fateful night, ever present. It was smart for Henning to begin that way, because Evie’s grief tied the whole story together and showed why Evie was ready to risk her life for a girl she’d only known for four days. Grief has the ability to bypass the brain and head straight for the heart, so with the new girl’s physical similarity to Anna, I could sympathize with Evie’s immediate, fierce loyalty. Book design by Heather Daugherty and Amy Ryan. Showing Evie’s grief regarding Anna’s drowning also introduced the sea as both a malovent and benevolent force, transforming the water into its own character. Each time a boat set sail or somebody wanted to go swimming, I could never be sure how things would go. If the sea would give, or take away. On the positive side, living in a fishing town meant the community depended on the sea for their livelihoods. Citizens absolutely understood the danger, so once a year, they honoured the sea goddess with a celebration. Lucky for us readers, that celebration began the same day the mystery girl arrived, and provided all the goodies that come with royal bashes: gossipy townsfolk, impending marriage decisions, and of course, caste challenges in regards to impending marriage decisions. Tension on top of stakes on top of tension, just how I like it haha! As the three-day celebration progressed, so did the girls' plans of having Prince Niklas fall in love with new Anna slash creating moments where Evie could bask in the attention from Niklas' cousin and prince in his own right, Iker. And then, just when I thought I had it all figured out, the book hit a crescendo of epic proportions. I honestly can’t praise those chapters enough. They were next-level bananapants but naturally, I won’t give any hints on what they entailed. That said, if you’re not swearing aloud with surprise regarding a character's dark intentions, you’re probably doing it wrong. Haha! I legit lost my mind because I didn’t see ANY of it coming. 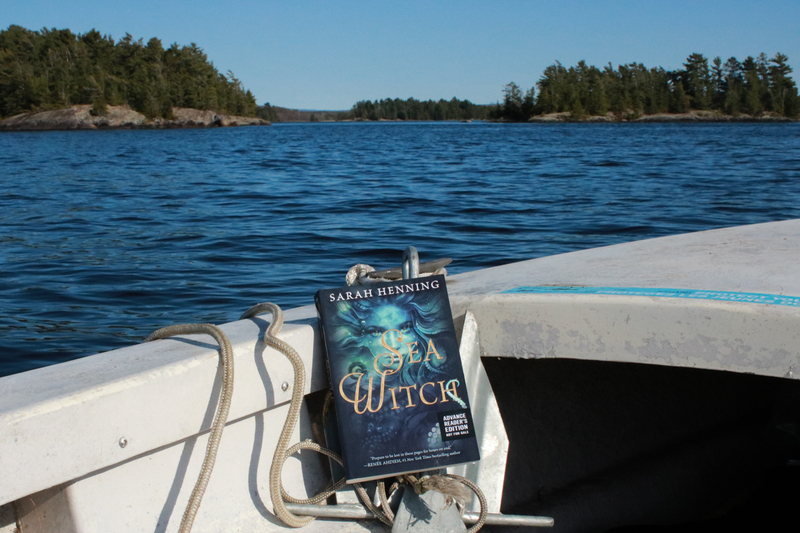 I do wish the world building had been a little stronger, in particular the deal with what happened under the sea, but it didn’t stop me from enjoying the story. The Danish setting also worked well and added some flair by reading like historical fiction. 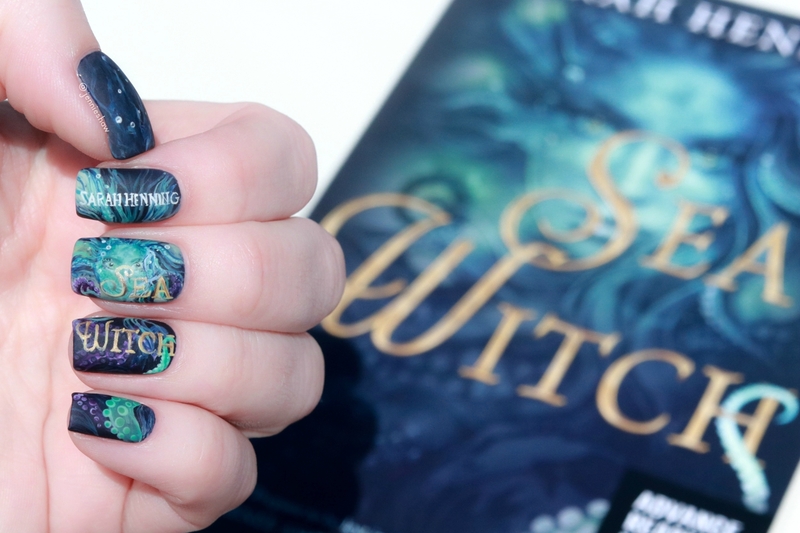 Overall, SEA WITCH hit a lot of notes and totally needs to be in your TBR if you’re pro-villain or a fan of The Little Mermaid. Big thanks to HCC Frenzy for an ARC!